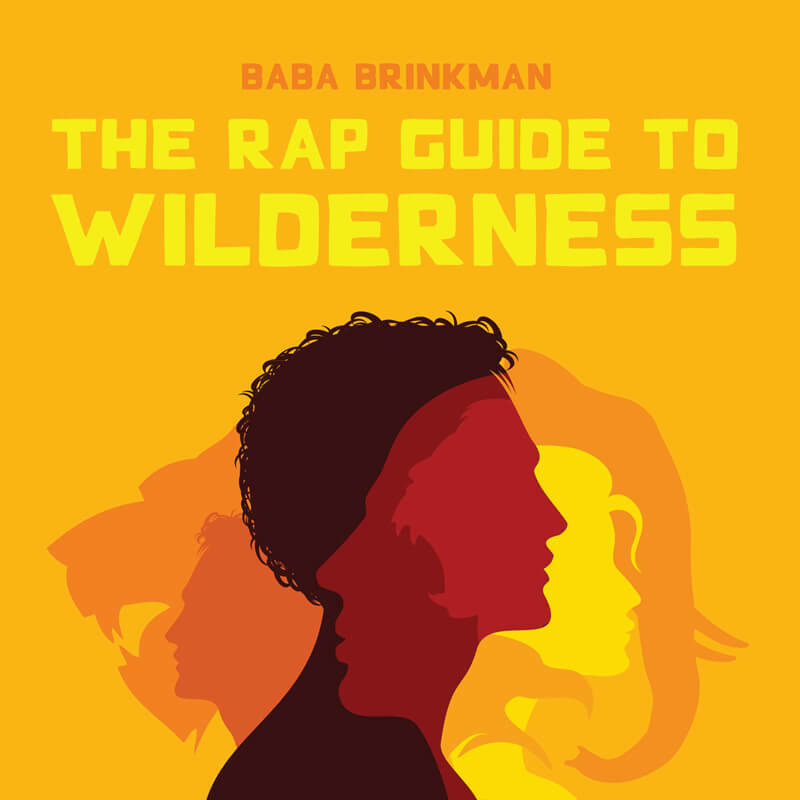 Recently we’ve been working with Canadian rapper Baba Brinkman to create the Rap Guide to Wilderness– a hip-hop album that captures the spirit of our commitment to wilderness conservation in a way that is both infectiously informative and heartfelt. We’re very excited to announce that the album is now available for purchase through our online store! This collection of seven songs will serve as a very important outreach tool to connect people to wild nature. And not to mention, they’re great songs to get your groove on to! The Rap Guide to Wilderness is a thought-provoking hip-hop celebration of nature and all the ways it contributes to human wellbeing. Brinkman seamlessly blends the relentless energy of rap with a deep environmental consciousness that educates as well as entertains. The album addresses current environmental issues such as biodiversity loss, habitat loss, de-extinction and the delisting of wolves. More importantly, the mission of the album is to promote public awareness of wilderness and its key services to human health and prosperity, stressing the importance of humans having a relationship with wild nature, not just taking from it. 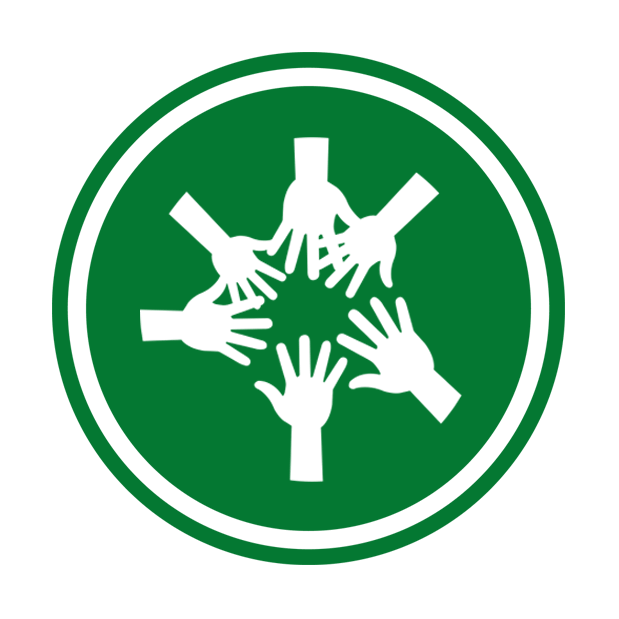 This concept of integrating human existence with nature is the center of The WILD Foundation’s initiative, Nature Needs Half. “The core issue is the lack of true relationship between people and nature. People largely see nature as a resource to be used for human good, short term. The Rap Guide to Wilderness speaks to something else, that wildness is part of us; it provides for us and has “grown” us for 2 million years. We need to honor that relationship, allow space for nature on its own, so that the relationship can flourish, not wither.” says Vance Martin, President of WILD. Brinkman was commissioned for this project because “Baba is a talented artist with a mission – to help people understand themselves and the world they live in and depend upon. We envision this release as becoming a part of the “wilderness toolkit” we continue to develop – involving policy, communications, science, and culture – for use to communicate with and inform professionals, the public, youth, and policymakers”, continues Mr. Martin. Prior to his musical endeavors, Brinkman spent 12 years in the Canadian wilderness planting trees. Brinkman has shared the stage with a number of high profile science thinkers, from Stephen Hawking to physicist Brian Cox to The God Delusion author, Richard Dawkins. 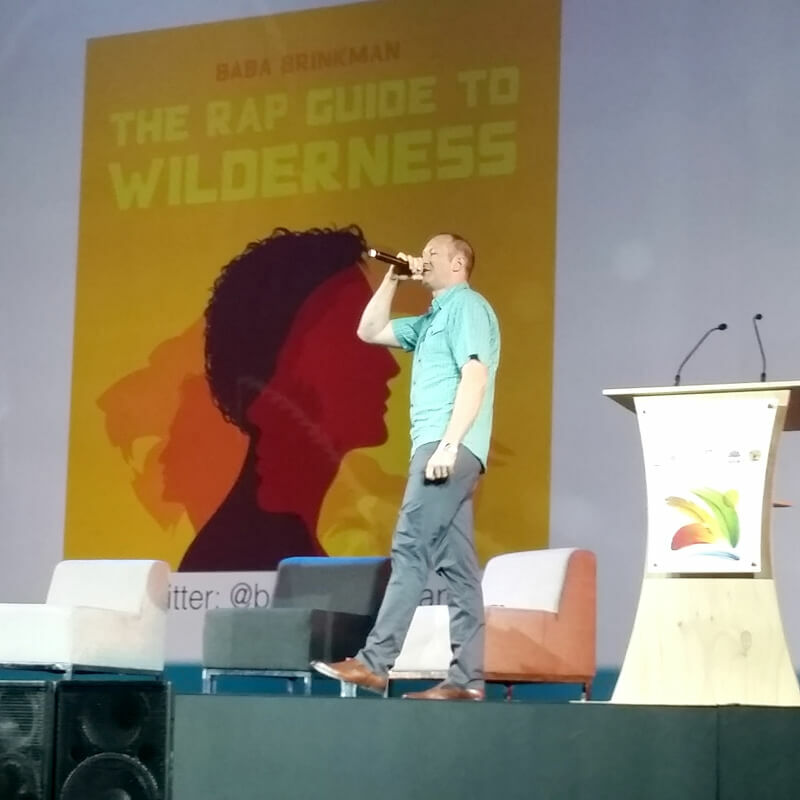 More recently, Brinkman debuted songs from The Rap Guide to Wilderness in a series of 4 events at the IUCN World Parks Congress in Sydney, Australia this November; a once-every-ten-years meeting of the world’s conservation organizations, both government and non-profit. The events included the WPC opening day plenary, a special Nature Needs Half event held by WILD & CPAWS, a public concert, and Baba wrapped up the WPC with a public party at the Riverside Theatre in Paramatta. The album is now available for purchase and half of the net profits from album sales will go to WILD’s conservation programs. Stream the album here and let us know what you think of it! We also worked with Baba to create a music video for one of the tracks called “Tranquility Bank,” which is a celebration of city living as the greenest option available, and how people can get the most from the wild if we limit our exposure to it and store its influence internally. 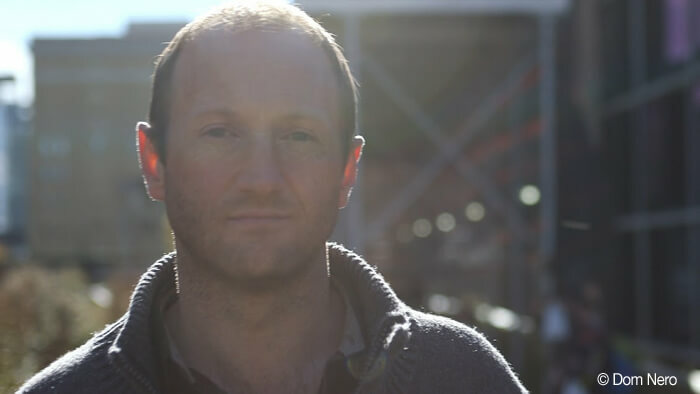 Baba Brinkman is a Canadian rap artist, writer, and former tree-planter who has personally planted more than one million trees. He is also a scholar, with a Masters in Medieval and Renaissance English Literature. To date Baba has written or co-written five hip-hop plays, all of which have toured the world and enjoyed successful runs at the Edinburgh Fringe Festival and off-Broadway in New York. His newest play, The Rap Guide to Religion, is currently running at the SoHo Playhouse and the album of the same name is slated to come out in spring 2015. He has also released ten original rap albums on his independent label Lit Fuse Records, including the upcoming, The Rap Guide to Wilderness, which explores the contributions of wild nature to human happiness. Baba’s show, The Rap Guide to Evolution, won the prestigious Scotsman Fringe First Award in Edinburgh, where Brinkman performed for six full seasons. The show was also nominated for a “Drama Desk Award” in New York, in addition to a sold-out week at the Sydney Opera House. Brinkman has made appearances at multiple TED conferences, opened for Stephen Hawking at the Seattle Science Festival, performed for a sold-out crowd of 3,500 at the Hammersmith Apollo in London, and was a guest performer on MSNBC’s The Rachel Maddow Show. Brinkman is also a pioneer in the genre of “lit-hop” or literary hip-hop, known for his adaptations of The Canterbury Tales, Beowulf, and Gilgamesh. He is a recent recipient of the National Center for Science Education’s “Friend of Darwin Award” in 2013 for his efforts to improve the public understanding of evolutionary biology. When he is not on tour, Brinkman resides in New York City.